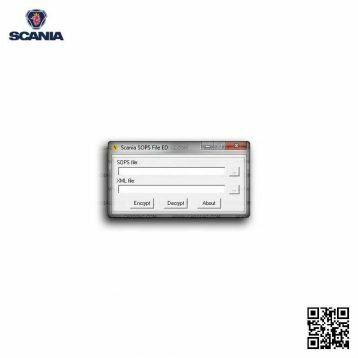 Scania XCOM is a hi-end diagnostic and programming software for maintenance of trucks, other heavy vehicles and heavy duty engines made by Scania. 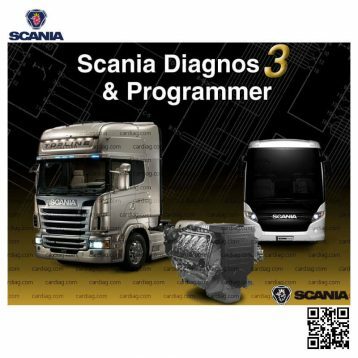 Scania XCOM is a software diagnostic tool designed for diagnosis and maintenance of trucks, other heavy vehicles or heavy-duty engines made by Scania. Scania XCOM allows you to read, save and modify data (DTC trouble codes, parameters, statistics and other types of data) from various supported ECU on Scania trucks. 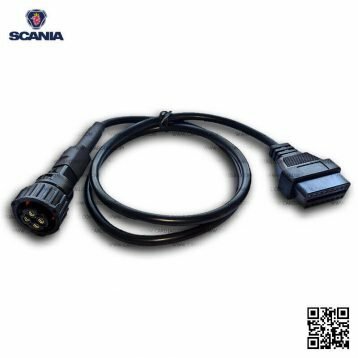 Scania XCOM is designed to be compatible with both Scania VCI2 and with latest Scania VCI3 diagnostic devices (CAN protocol supported, so there will be no any compatibility issues at all). Despite most common functions of Scania XCOM diagnostic software, there are some exciting features available for XCOM user. First of all, you have the option to turn off SCR catalytic system. You can turn this off so Selective Catalytic System will stop consuming DEF – Diesel Exhaust Liquid). Also, you can turn off or disable EGR (Exhaust Gas Recirculation), immobilizer system, etc. 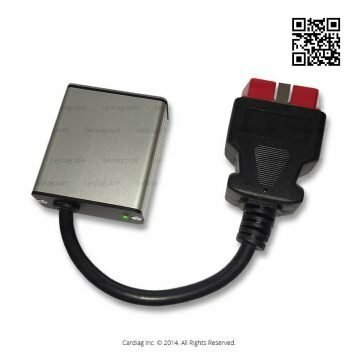 For more advanced users there are options for ECU recovery, reset or unlocking without a PIN code. XCOM Access Level utility allows you to switch between XCOM levels (XCOM High, XCOM Industry & Marine and XCOM Internal). 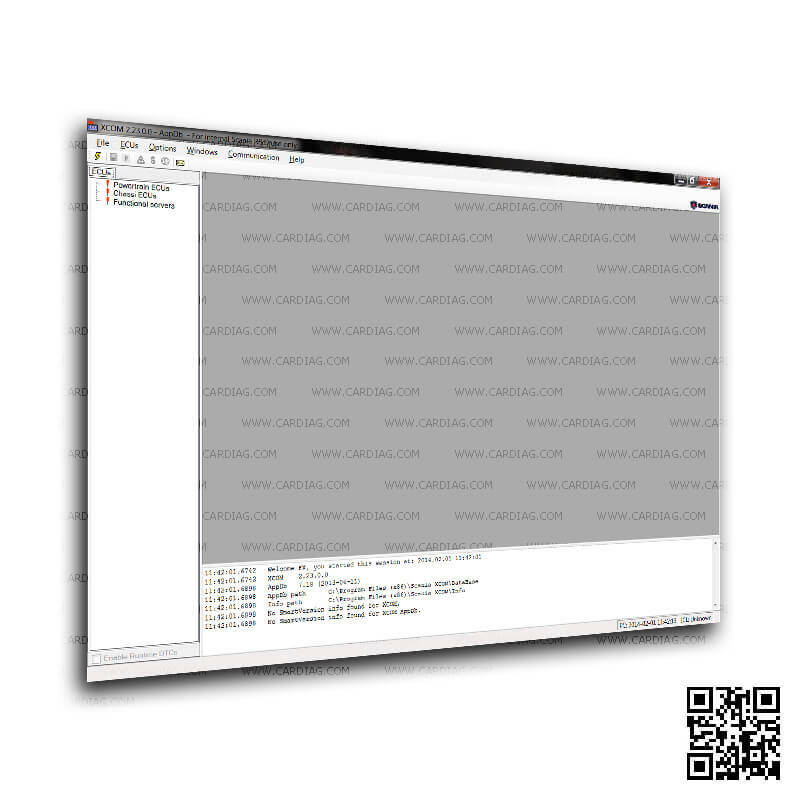 The software shipped with USB HASP license key. 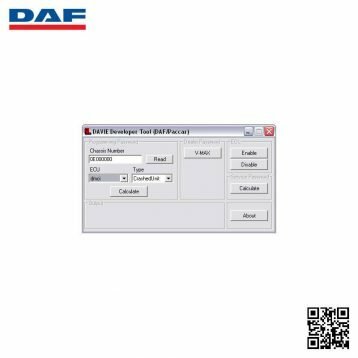 Also, you’ll need PC (with Windows XP/Vista/7 32bit version) and VCI diagnostic interface (Scania VCI2 or Scania VCI3) to use this software. Scania XCOM was last modified: September 7th, 2017 by Cardiag Inc.